Googlicious is CNET’s new online show about everything Google + Android. The show is hosted by CNET’s Senior Editor, Brian Tong who also hosts CNET’s Applybytes. There’s no one better than Brian and may I say, he is h – i – l – a – r- i – o – u – s ! 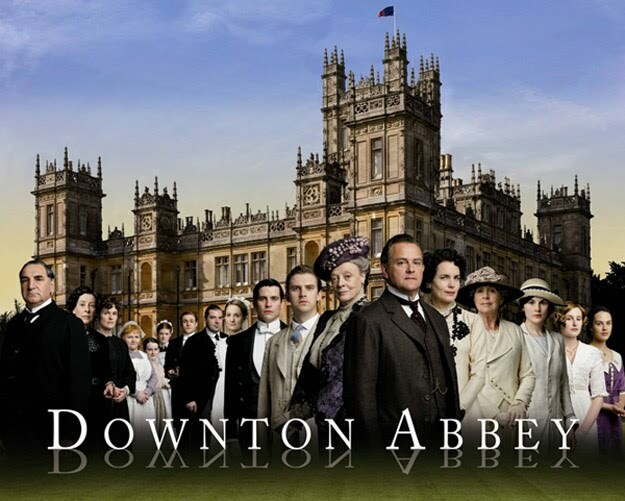 Downton Abbey – Watch Seasons 1 thru 3 for FREE! You know how it is when you’re surfing, one link leads to another that leads to another…..and that’s how I found myself on a beautiful blog, simplyjune.org. I was led there by the promise it had free access to Downton Abbey, all seasons and episodes to date. And it delivered. I can now die happy. So I wasn’t the first person with the tampax idea. I don’t recall ever having a bloody nose until five years ago. I would bend over to tie my shoe lace or attach my dog’s leash to his collar, and blood would pour. At first, it would happen every few days, then every day, then several times a day. Staining clothes, pillow cases, carpet, the embarrassment of when it happened in public. Each occurrence took 30 minutes to stop. Day after day for three months. Then nothing. 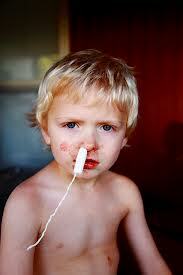 No sign of a bloody nose for five or six months, then it would start again for a few months. I had my nose cauterized three times, didn’t work. I didn’t blow my nose as recommended, I cleaned out my nasal passages with a netti pot and salt water, I placed Vaseline in my nose to keep in moistened. Read about certain herbs, all failed. I dangled my keys on the back of my neck (a folk remedy suggested by a neighbor). Nope. So for the past 5 years, several months off and on during the course of the year, my nose bled like there was no tomorrow. 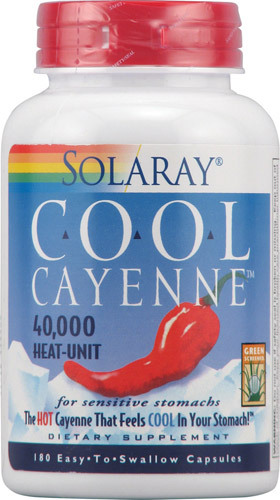 Then, I found a website with the solution, taking a capsule of Cool Cayenne and a Vitamin C with bioflavinoids once a day. The nose bleeds slowed to a stop over the next few days until it stopped altogether. Occasionally, there were recurrences but very minor . It’s been 10 months, can’t believe what a life saver it has been. Last week, I was lazy and didn’t take the supplements for five days, then my nose started to pour like before. Here’s the website I came across. If you suffer with the same problem, you must give this a try. If you read the comments below the article, some people needed to take two doses of each a day to reach success. BTW, the Cool Cayenne has never irritated by stomach. Most any health food store or vitamin supplement website will carry the Cool Cayenne and the Vitamin C with bioflavonoids.